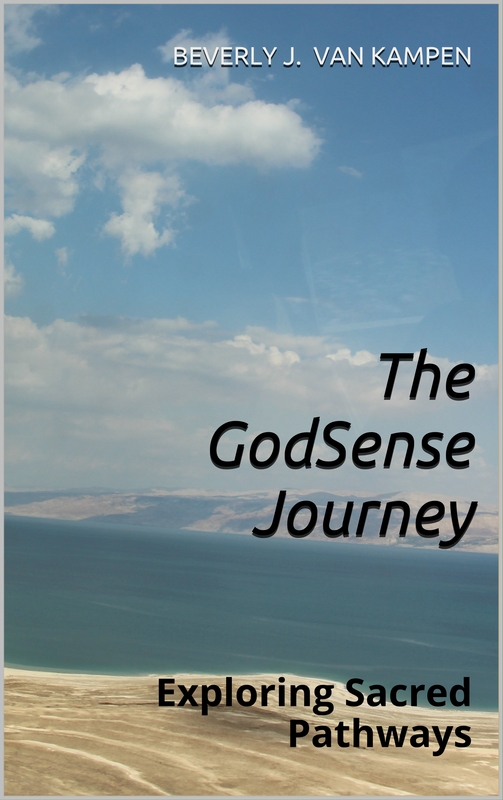 The GodSense Journey: Exploring Sacred Pathways (April 2016): A year-long interactive devotional covering subjects such as intimacy with God, fruit of the Spirit, spiritual gifts, and relationships. Includes teaching, Bible study, prayers, and personal application. The Bible for Skeptics (Junes 2017 – Second Edition) An invitation to conversation about the authenticity of the Bible and its revelation of God and His plan for those of us who live on this planet. The GodSense Devotional (2004): A year-long devotional study of God’s Word, requiring interaction, meditation, and prayer. The Bible Study Teachers’ Guide (2006): A helpful resource for those who lead small-group Bible studies at home, church, or the marketplace. Read details about all four books below, including direct links to Amazon if you want to read further. This is a devotional book for serious Christians. It is for those of us who long for a closer walk with God, who desire to do His will, who want to learn more about His ways in our world. It will teach you, challenge you, and invite you to grow. The goal? Spiritual depth, unencumbered relationship with our Father in Heaven, answered prayers, met needs, and full engagement in serving the One who loves us beyond measure. It is not a traditional devotional in the sense that it is something you read and think about. Instead, you will be invited to engage with the ideas presented, to go to the Bible for further enlightenment, and to spend time in the presence of God so He can apply the teaching in your life as He desires. “This is a precious gem. I have been challenged, engaged, and encouraged. For many weeks and days, I was in dialogue with the Holy Spirit as I worked my way through the devotional. In reading I was inspired to put the principles into practice. My relationship with Jesus has been deepened. I especially loved how Bev invited me to participate with the ideas in each section. It was a hands-on project. She got me into the Bible and spending more time in God’s presence. 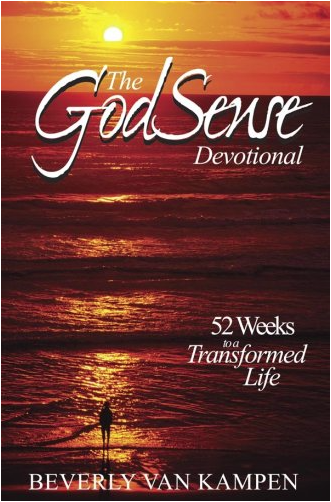 I have been so blessed!” – Marcia H.
“Each day I look forward to starting my day with this devotional. Each day, I am invited to meditate and learn through Scripture with Beverly into sometimes new ideas and sometimes reminding me of old ideas, always focusing on Jesus’ love, mercy, and grace. I have been blessed by beginning my day exploring sacred pathways.” – Carol S.
At some level – social, spiritual, or personal – it matters what each of us thinks about the Bible. And because it is a book that has stood through time, in spite of the efforts of many to destroy it, and because it has been believed and followed by many credible people, it seems that it is our responsibility not to ignore it. Nor should we take someone else’s word for whether or not the book is true or believable or life-changing. These are questions thinking people want to be able to answer for themselves. So the purpose of this book is to give you some idea of what the Bible includes, what over-arching story it tells, and how you might approach it in your search for truth. This book deals with the Bible’s history, with the unique evidences for its accuracy, with some of its most questioned teachings, and with edgier topics such as miracles and prophecy. If you are interested, come along on this journey. You will find answers to many of your questions and you will find that new questions are raised. I think you will find the process to be interesting and even fun. “As you work your way through this book, you will get a sense of Bev’s kind teaching and conversation. She shares historical background, explains structure and enters into discussion on the hard stuff. Implicit throughout is that it is okay to disagree and be skeptical. . . The viewpoint of this book being a conversation with skeptics might also help someone familiar with the Bible to see it from the outsider’s perspective, and raise interesting new questions that they had never considered before. Maybe we never thought to question the Bible in this way, but our faith will be stronger for it.” – from the Foreword by John Golden, Ph.D.
GodSense is becoming sensitive to the reality of God in our day-to-day lives—so that we can hear, trust and follow His guidance for a life of peace, abundance, faith, and significance. In friendly, day-planner format, with space to journal and jot, The GodSense Devotional provides practical steps for those who desire to become sensitive to God, His voice, His touch and His activity in their lives. An essential guide for all who teach the Bible or are considering teaching Bible study classes. Combines the wisdom of experience with insights gleaned from interviews with leading master level Bible teachers. A valuable resource for anyone who teaches the Bible. Filled with advice that will help Bible teachers at all levels of experience. The wisdom of many books packed into a single volume. 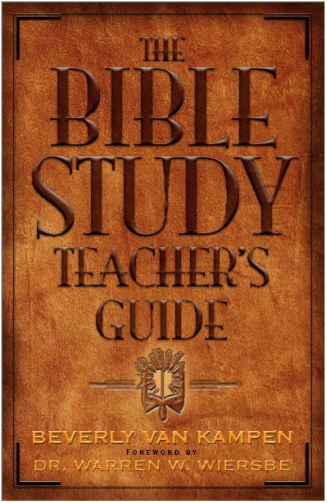 “I was pleasantly surprised to find this book, The Bible Study Teachers Guide, by Beverly Van Kampen. I have been teaching adult bible study on Sunday mornings now for several years. But for the most part, my teaching style and methods have been derived from teaching economics to college students or from my experience in public speaking, not formal study or my work in the church. For me at least, this book fills a void. 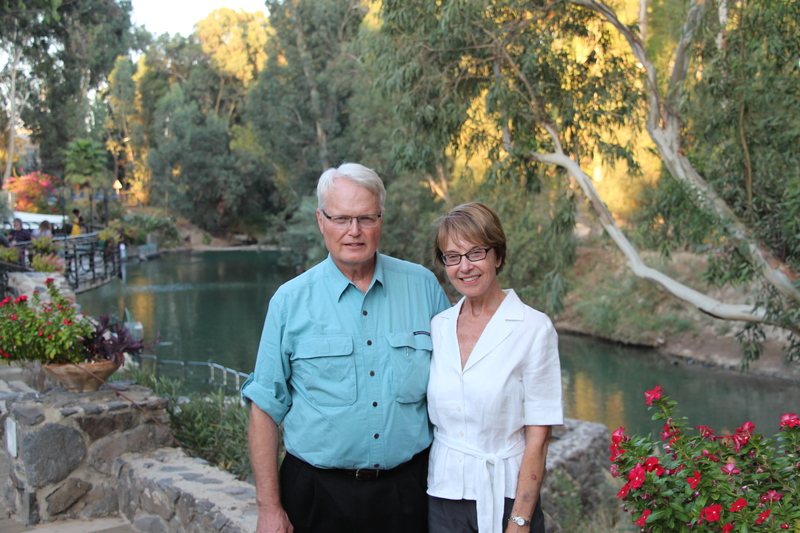 Van Kampen is a Christian writer and a Sunday school teacher, but not a Christian educator. She recognizes this blind spot in her own background and fills it with interviews with other experienced college and church Christian educators. Bravo! Her use of the case study approach is innovative and it gives her book depth.